“Exciting”, “Effective”, “Opportunity”, “Profit”, “Involved”… – all powerful words, directly from the top retail minds focused on loss prevention and risk management. 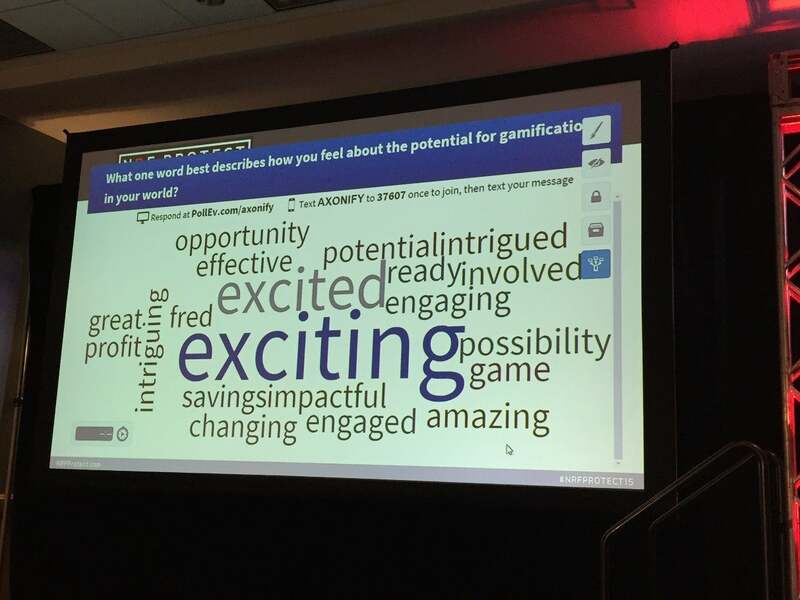 Why is gamification garnering so much interest in the retail space? While recent advancements in retail technology have helped make retailers more efficient, productive and accessible, this technology has also opened up new concerns and challenges, including sophisticated retail fraud, privacy issues, highly competitive store experiences, and of course the challenge of innovating faster than the competition and leveraging modern technology advancements. Today’s retailers need to train associates on more than ever before. Yet, given the incredibly high rate of turnover in retail shops, educating employees to a high level of knowledge and keeping ahead of emerging threats, poses significant challenges for retail leaders that are both time consuming and costly. The big question is: How do retail leaders guide associate learning and behaviors—in a highly dispersed and constantly changing workforce—in real time? A change in mindset is required. Learning needs to be continuous, personalized and integrated into the work day. Self-driven engagement is critical to retail success. Enter gamification. Through a gamified learning approach, Bloomingdale’s is living this mindset shift on a daily basis and seeing incredible results. 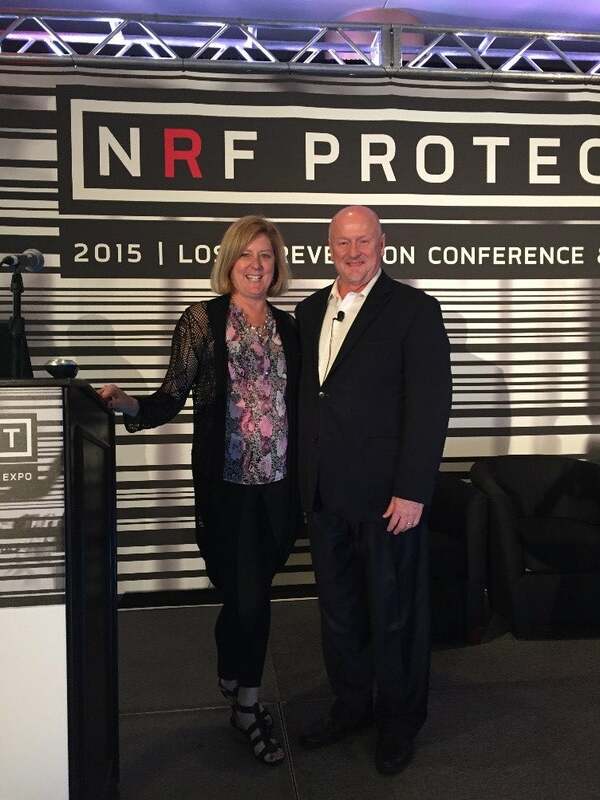 During the session at NRF Protect, Chad shared the learnings and results of bringing gamification to Bloomingdale’s. Clearly, gamification is working at Bloominingdale’s to boost associate interest in learning, help them focus on the right behaviors and save the company significant dollars. The question is no longer: What should retailers do to increase learning and save money? but When are retailers going to start using gamification to drive results? We look forward to seeing more of these success stories as retailers embrace a gamified learning approach.